The ultimate real time 1vs1 game is here! Soon available in iPhone and iPad! Do you think you have what it takes to climb the math ladder and declare yourself the ultimate Math Warrior? Prove yourself in the battlefield and eliminate your opponents! Are you an aspiring young math fighter apprentice...or perhaps a seasoned veteran? 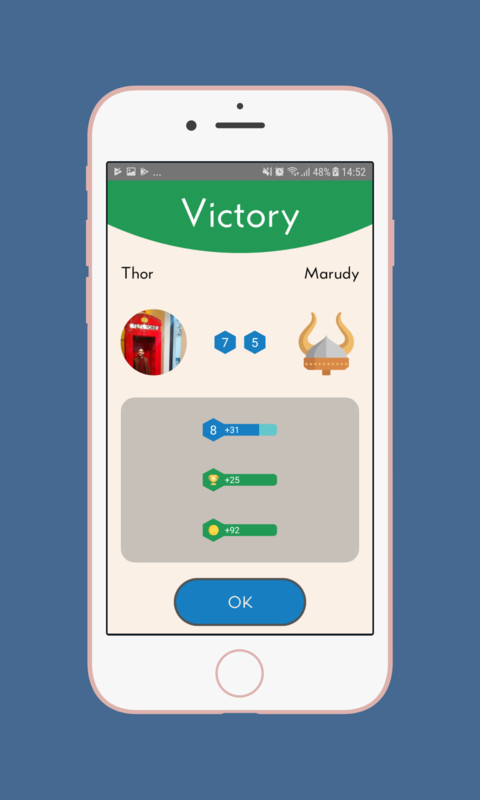 Math Warriors has the right challenge for you to grind your teeth and improve your skills. Sharpen your math skills and turn into a really clever, fast thinker, ultimate math warrior in no time! 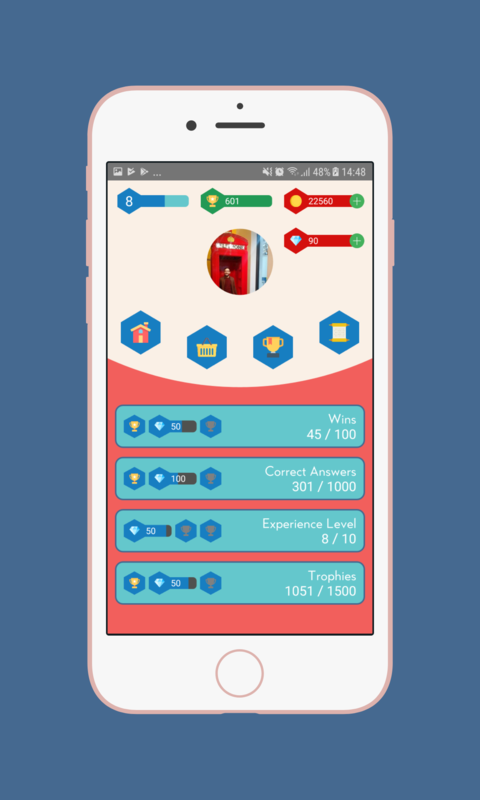 Calculate your way to the top, earn experience and beat your opponents in the process. Get ready for the ultimate face off! 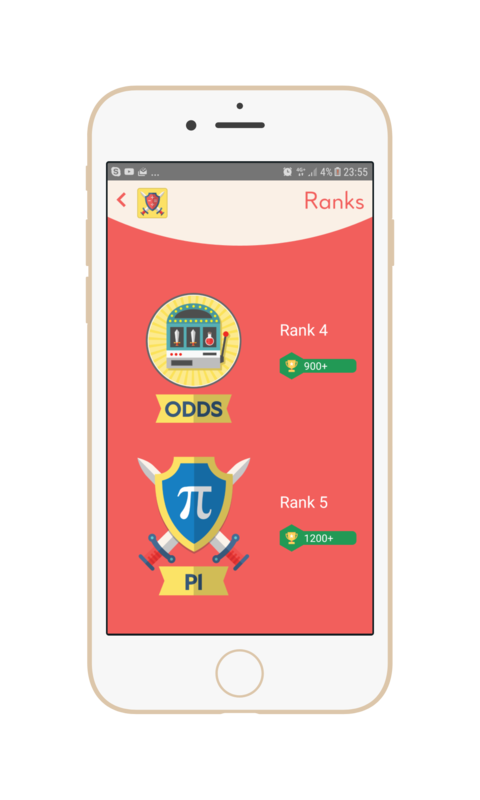 Compete in the math war zone against real players and feel the excitement and energy of a 1v1 math fight in real time! Remembering the time you were yawning during math class in school? Well, forget all about that! Math Warriors is new, refreshing, challenging, and above all — absurdly and hilariously fun! School’s out for good! 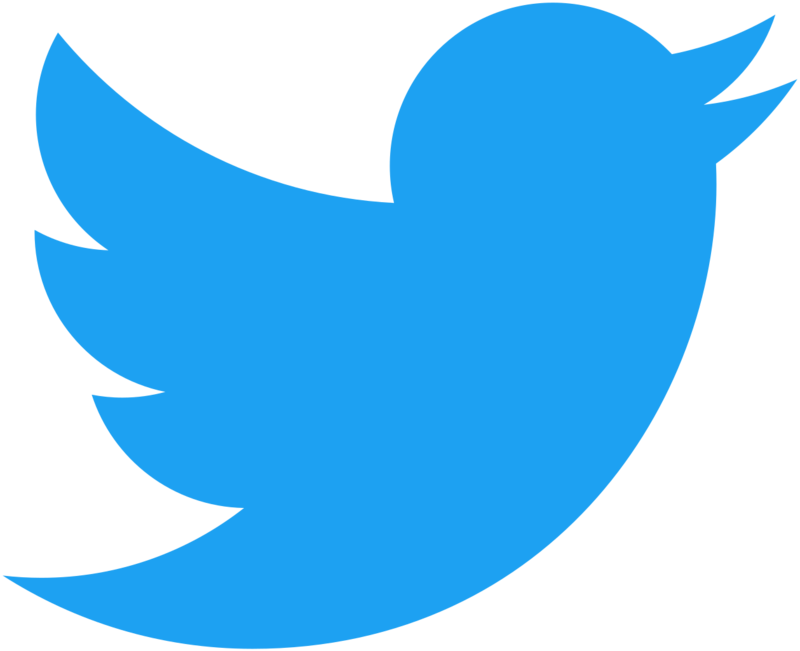 Jump right into the action in just a few seconds and play to your heart’s content. 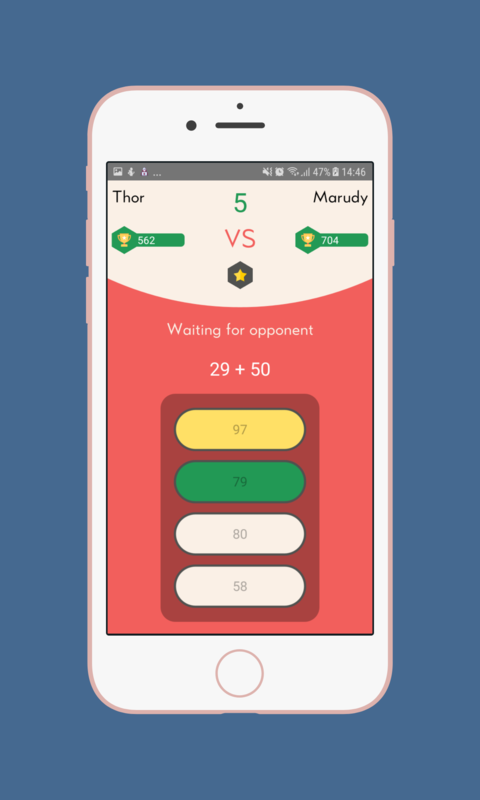 Whether you have a couple of minutes or a few hours to play, Math Warriors features a lightning-quick gameplay to never miss a moment of fun. The battlefield awaits. 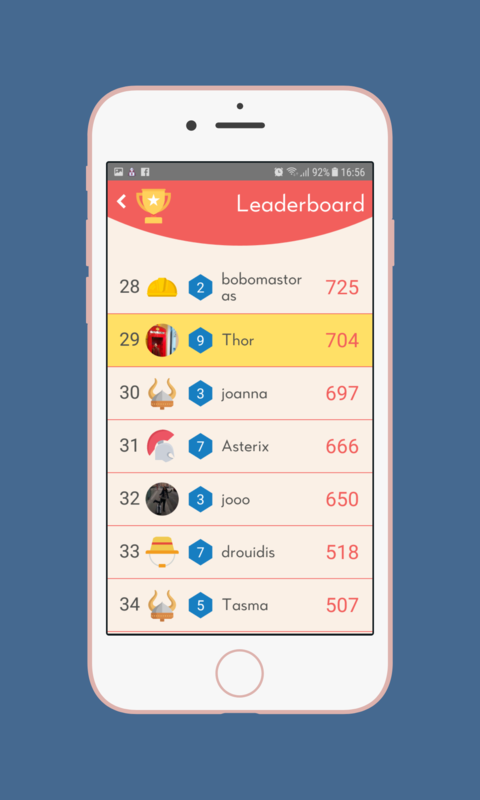 Play with your friends or other math warriors to breathtaking rounds of math fights and claim your spot at the top. 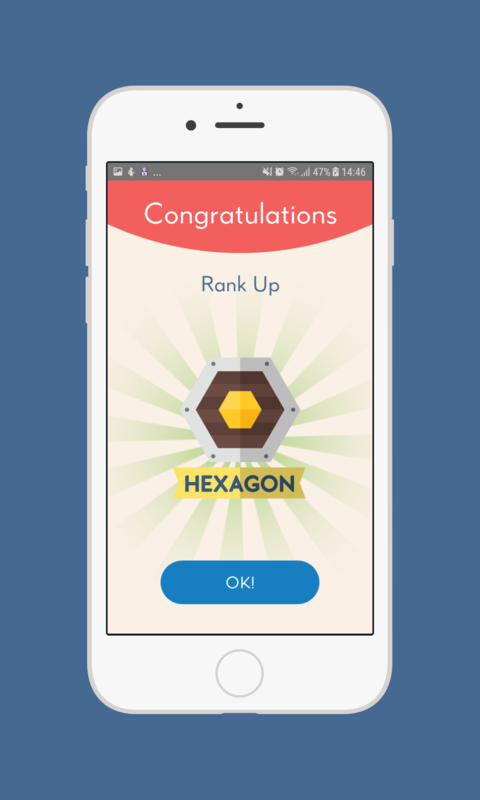 Advance through the ranks and reach the highest level for FREE, without the limitations of restrictive in-app purchases. Math Warriors © 2017. All rights reserved.